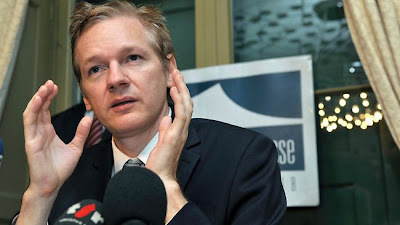 WIKILEAKS founder Julian Assange plans to run for a seat in the Australian Senate, despite being under house arrest in the United Kingdom, the whistleblower group has tweeted. Wikileaks announced its intentions today, saying the organisation also planned to field a candidate to run against Prime Minister Julia Gillard in her seat of Lalor at the next election. "We have discovered that it is possible for Julian Assange to run for the Australian Senate while detained. Julian has decided to run," the Wikileaks website tweeted.